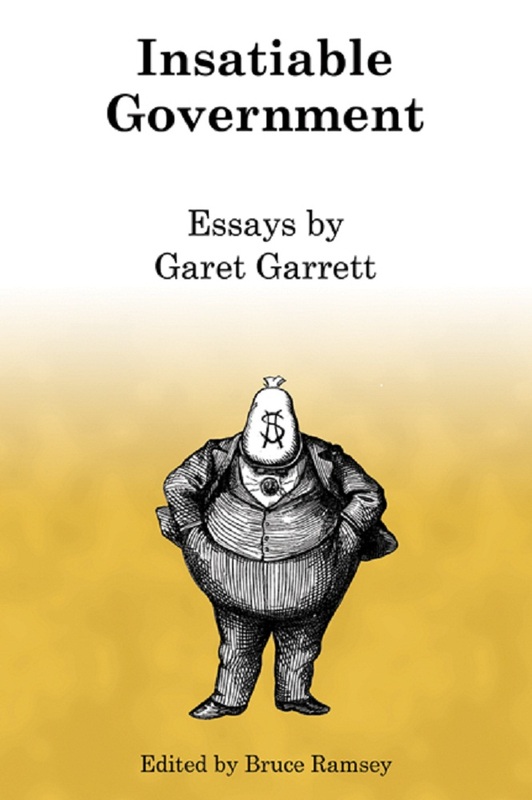 A collection of Garet Garrett's writing over a twenty-eight year period, focusing on his bedrock idea of the self-reliant individual and the government's penchant for unrestrained growth. One of the most prolific and controversial essayists of the Great Depression era, Garrett's essays for the Saturday Evening Post and other publications were among the first to openly question the proper role of government in American life. In these essays can be found the bedrock ideals of today's Libertarian movement.